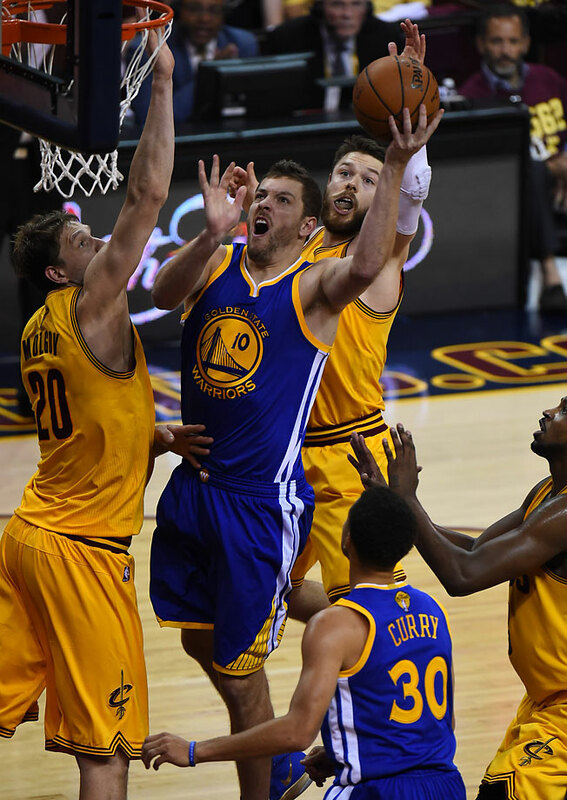 Cleveland Cavaliers coach David Blatt said his team was tired during its 103–82 Game 4 loss to the Golden State Warriors. 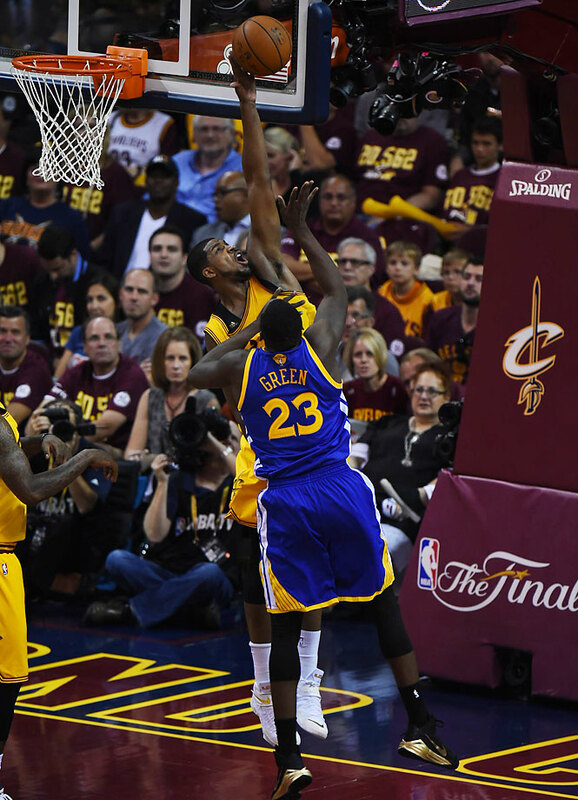 The Warriors knotted the NBA Finals at 2 with the road win. 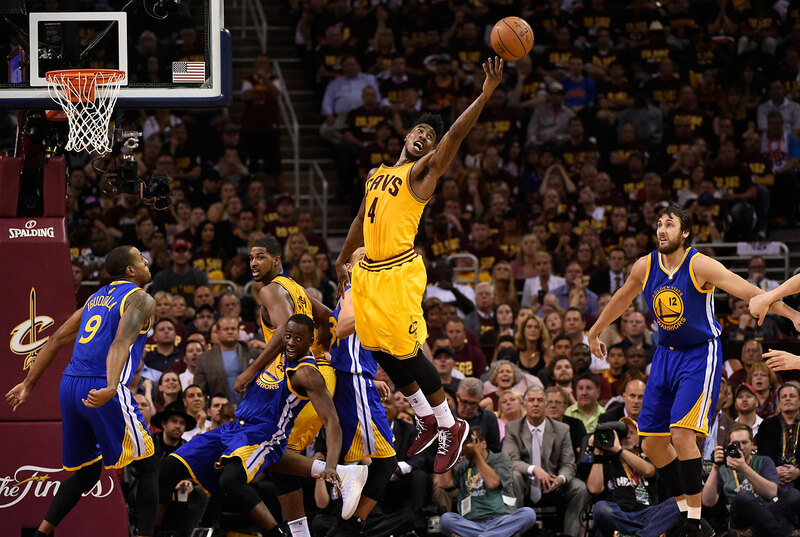 Cleveland shot 33% from the floor, down from the 46.1% it shot during its 96–91 Game 3 win. 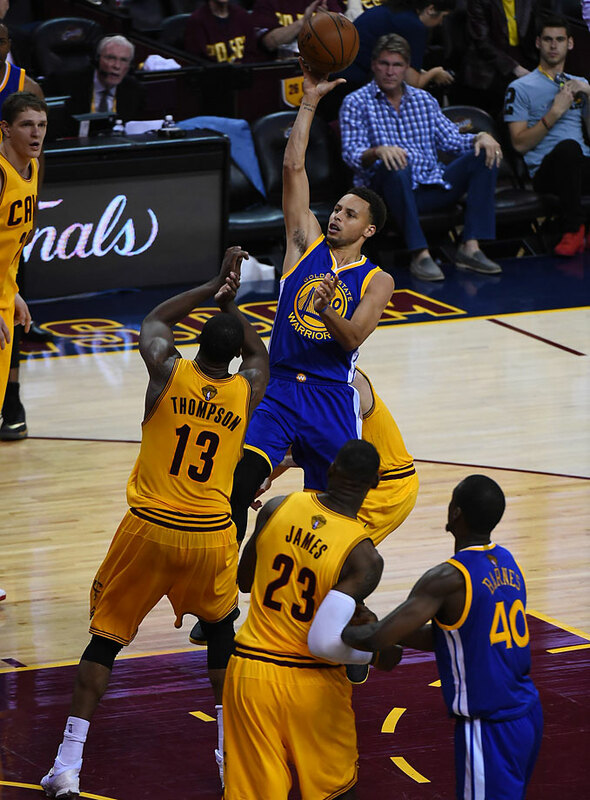 The Cavaliers also only made 4 of 27 three-point attempts and were outscored 27 to 12 in the fourth quarter. 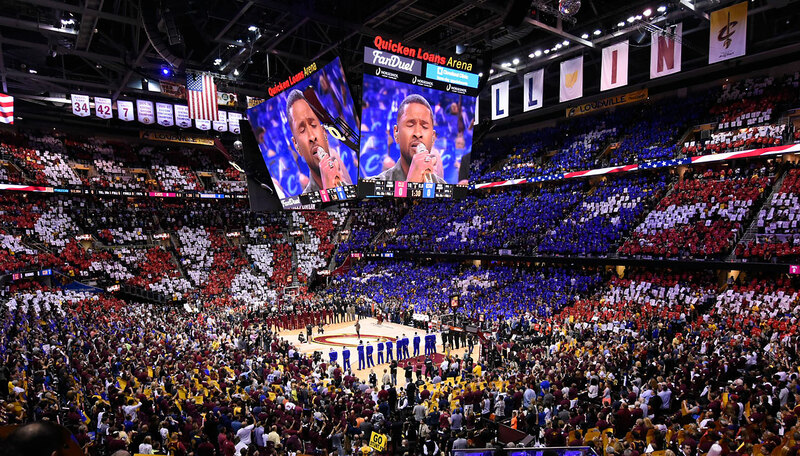 “It was our third game in five days. 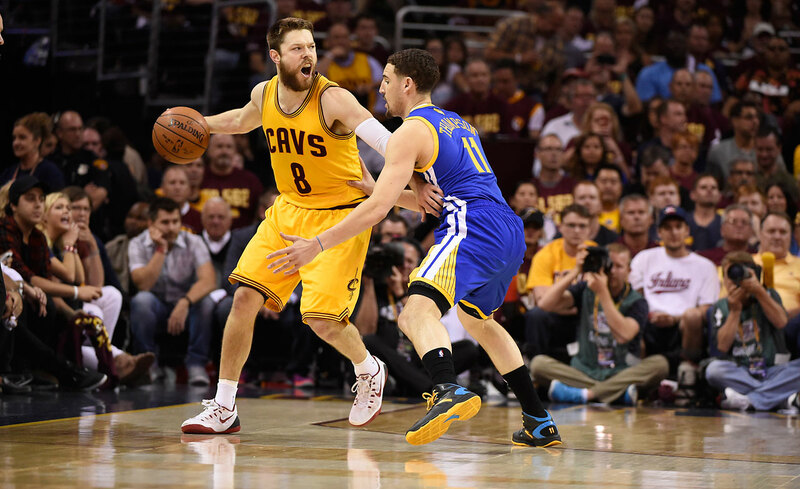 It seemed to have an impact on us,” said Blatt at the postgame press conference. 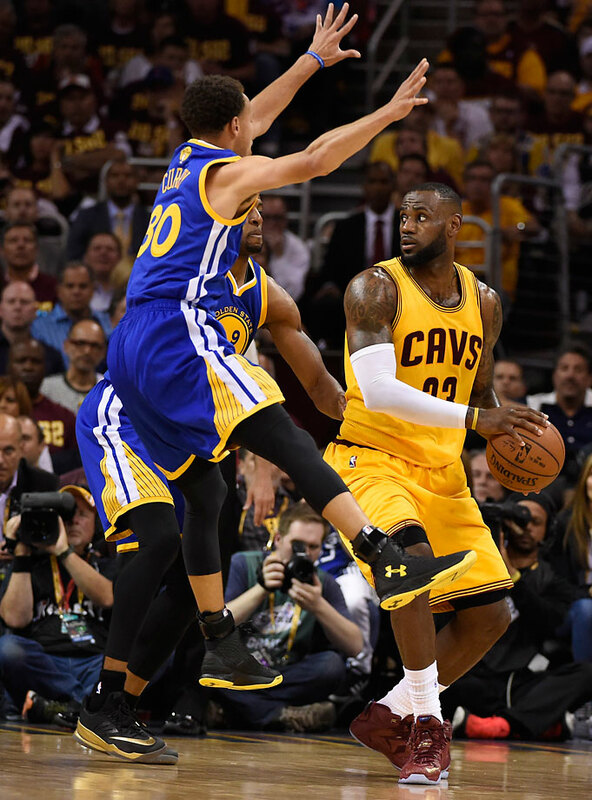 Cavaliers forward LeBron James, who averaged 41 points through the first three games of the series, scored 20 on 7-of-22 shooting in Game 4. He missed five of his 10 free throw attempts. 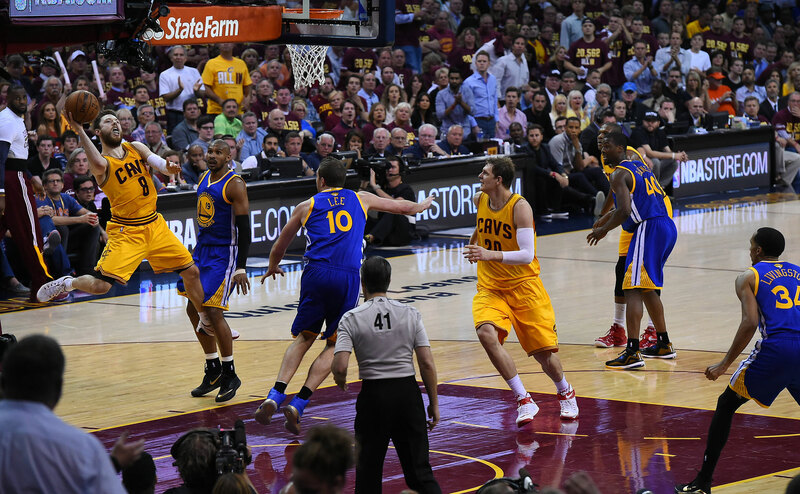 During the second quarter, James collided with a baseline cameraman and cut his head. 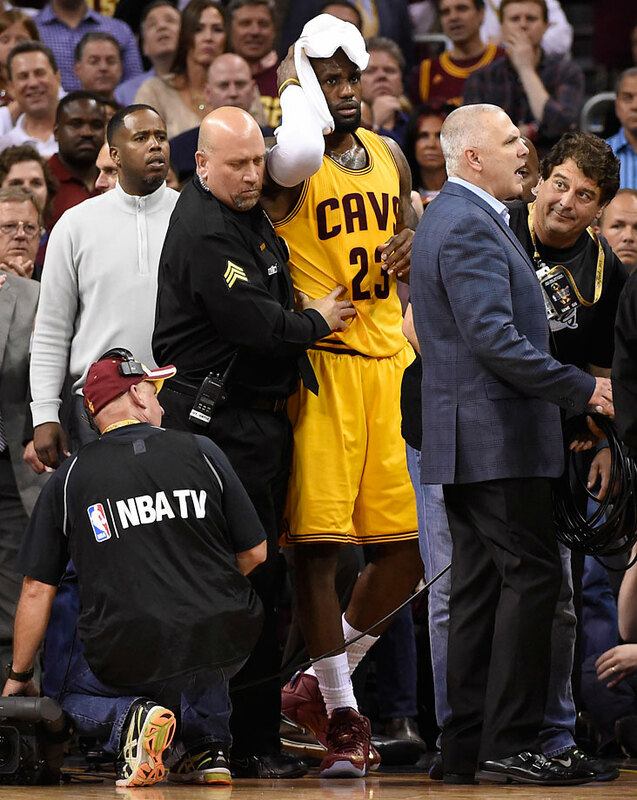 He remained in the game after being tended to by team medical personnel. 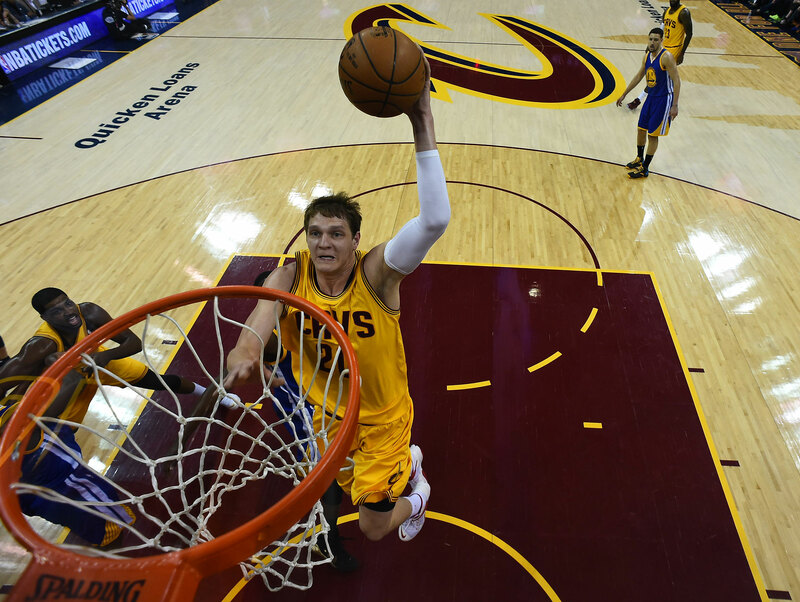 Center Timofey Mozgov led Cleveland with a game-high 28 points on Thursday, while Stephen Curry and Andre Iguodala led the Warriors with 22 points apiece. 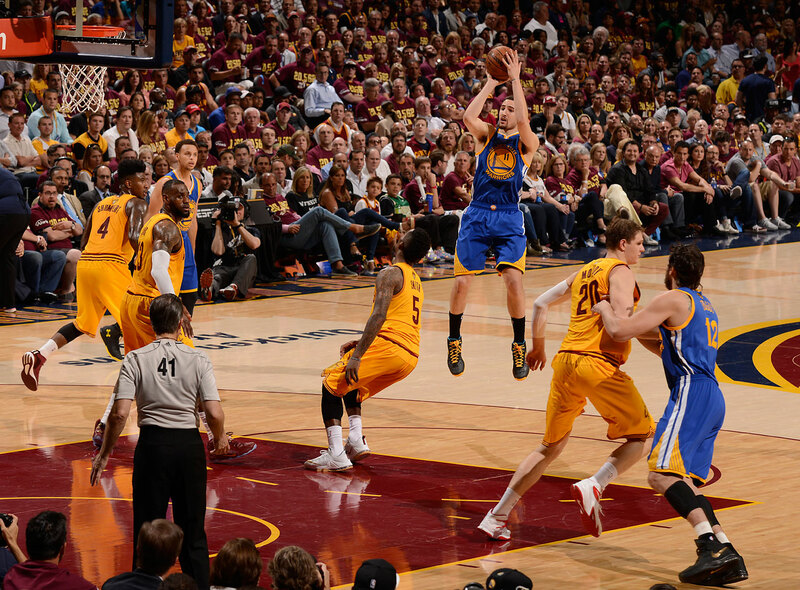 Game 5 of the series will take place on Sunday at Oracle Arena in Oakland.